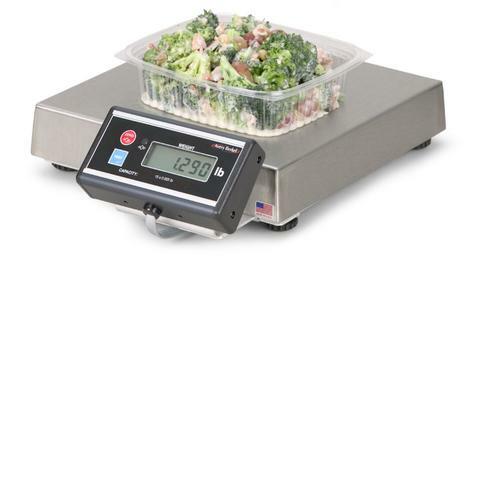 Accurate Weigh anywhere on the platter – even in all four corners. Three legged stool design keeps scale stable on any surface. Internally mounted with standard wall plug. No large wall adapter to plug in or take up two receptacle spaces. mounted adapter. Standard 3 wire with ground input.